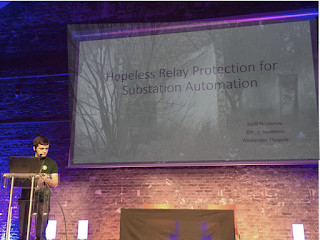 During this talk we will focus on security analysis results of key Digital Substation component - Relay Protection Terminals. Protective relays are devices for detection of electrical faults. When such fault is detected relay device designed to trip a circuit breaker. Without them problems like over-current, over-voltage, reverse power flow, over-frequency, and under-frequency can lead to colorful and impressive pictures of giant electric arcs accompanied by bunch of sparks with total blackouts as a result. Nowadays protective relays became digital devices with network access through which operators can access different services like self-testing, statistics, logs and others. More of it, electrical lines are also combined with fiber-optic lines for communications. Electrical part of such lines need minimal traffic, but protection against surges. So such lines can be leased to different organizations, exposing great target for attacker. All of services inside such networks are available through different industrial protocols like IEC 61850 (MMS, GOOSE), IEC104 and Modbus, a not very industrial protocols HTTP, FTP, SSH and everybody’s favorite proprietary protocols. 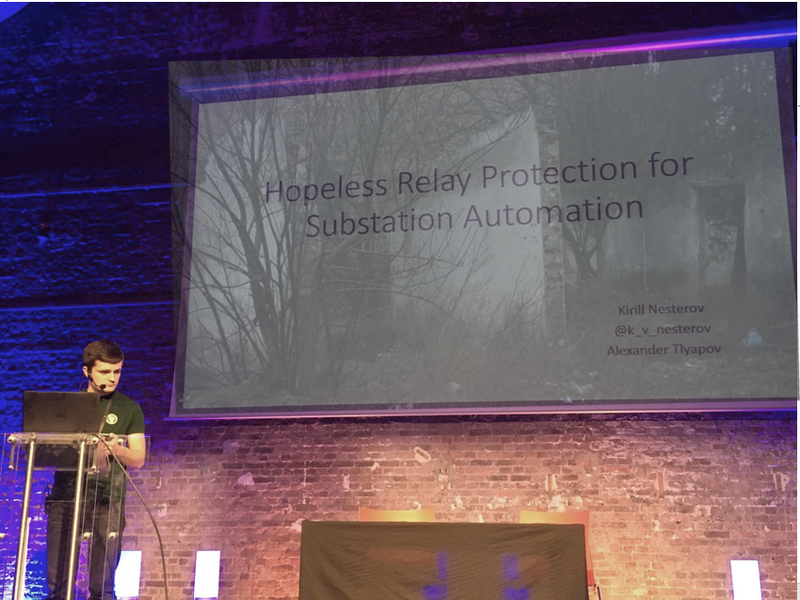 We will show how to dig very deep inside Relay Protection Terminal and how to abuse numerous weaknesses and vulnerabilities inside. Slides and toolkit as presented on Recon 2017.